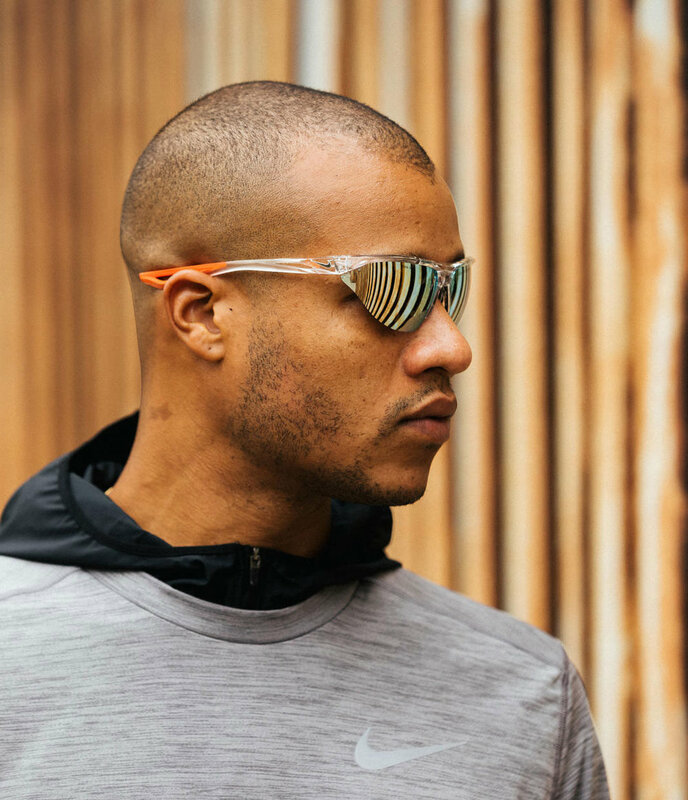 Heron Preston has teamed up with Nike to create a collection of HP Tailwind sunglasses. The New-York based designer and founder of the eponymous brand has been a huge fan of sneakers growing up and so has an attachment to Nike. 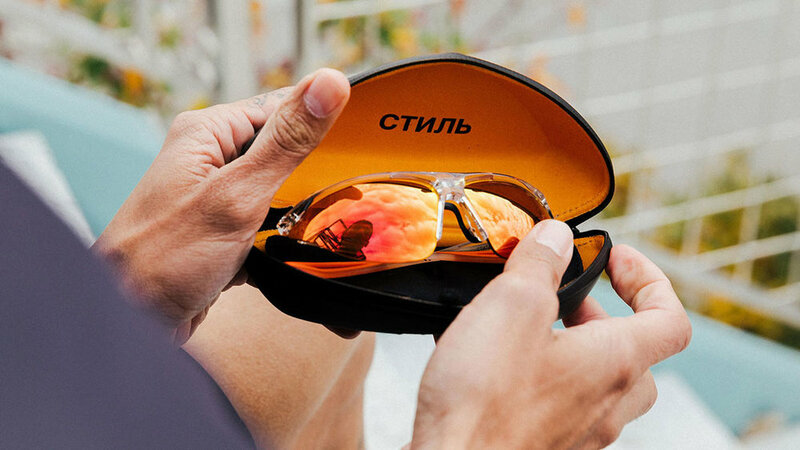 However, for this collaboration, his attention has moved onto the brands sunglasses and an opportunity to show the design and detail that can go into such a product. When you have the talent of someone like Heron Preston, it can be expressed in many ways. 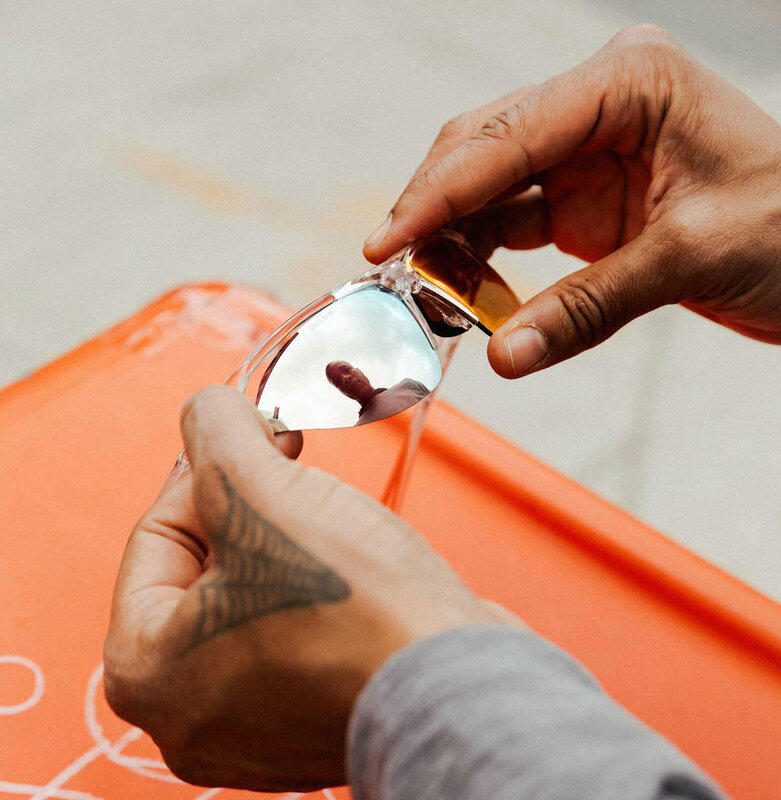 Heron Preston x Nike HP Tailwind Sunglasses dropped today. Available at select Nike stores and Nike.com.